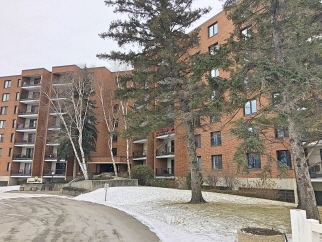 STUNNING River Views in this St Norbert Condo! 2 Beds 1 Bath 1 Partial Bath 1,079 Sq. ft.